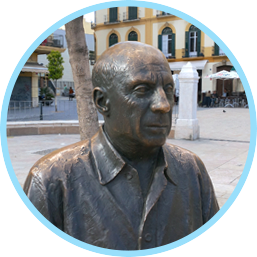 This Saturday, 25th of October, will be celebrated in Malaga the 133rd birthday of its most famous citizen, Pablo Ruiz Picasso. A date which every year is remembered by special events held in this special day. And really this is something to celebrate. His home city has a debt of recognition with Picasso, who left the city for good when he was 19 years old. At this time, dozens of paper pigeons will decorate the city centre of Malaga, which are a wink to the nexus between Malaga and Picasso. Pigeons were his father’s objects of desire when he used to paint. Picasso inherited this obsession, using this subject for his entire career. He even called his daughter “Paloma” (Spanish word for pigeon)*. 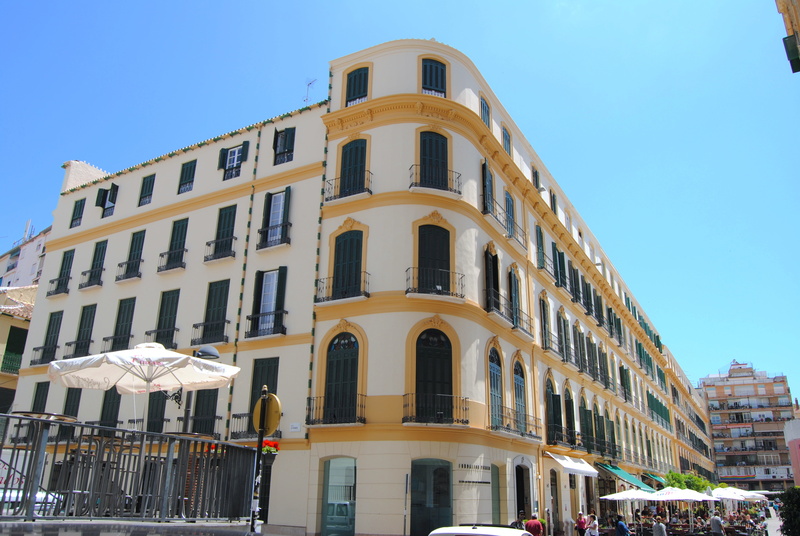 A new temporary exhibition will be held at the “Casa Natal de Picasso” (Picasso’s birthplace), called “Millions of pigeons”, where paintings from Picasso and his father will be put together to offer a wiser comprehension of this influence. 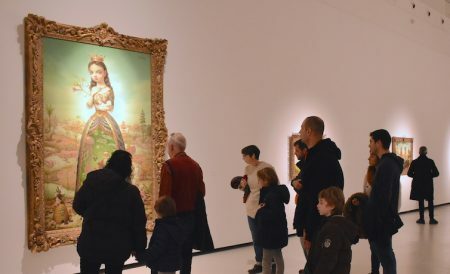 We still remember this very same day last year, when the whole city threw itself into the celebration, specially the “Museo Picasso Malaga”, as it was also its 10th anniversary. Politicians as well as art and culture people came to be seen in Malaga at that magical day. This is why we feel a bit disappointed this year, as this time around, the programmed activities are not so remarkable. 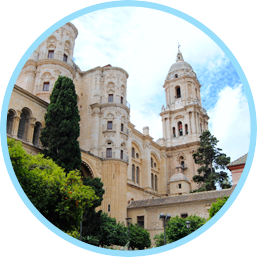 If we now think that there is an estimated production of 50.000 Picasso’s works of art, the publicity to Malaga itself is invaluable. It makes us think of another great painter who lived in Spain most part of his life, Doménikos Theotokópoulos “El Greco”. 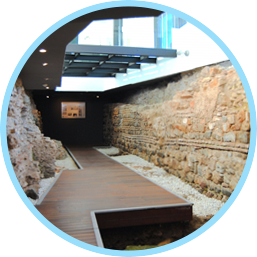 He mostly made his career in Toledo, Spain’s capital at that time (16th century). This year, they are celebrating the 4th centenary of his death. The whole town has been updated, as if the Olympics or any other major event was going to be held. 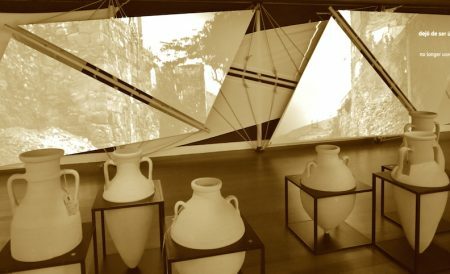 They just had the excuse of a great artist, a certain anniversary, and they have reinvented themselves with great exhibitions all over the town. 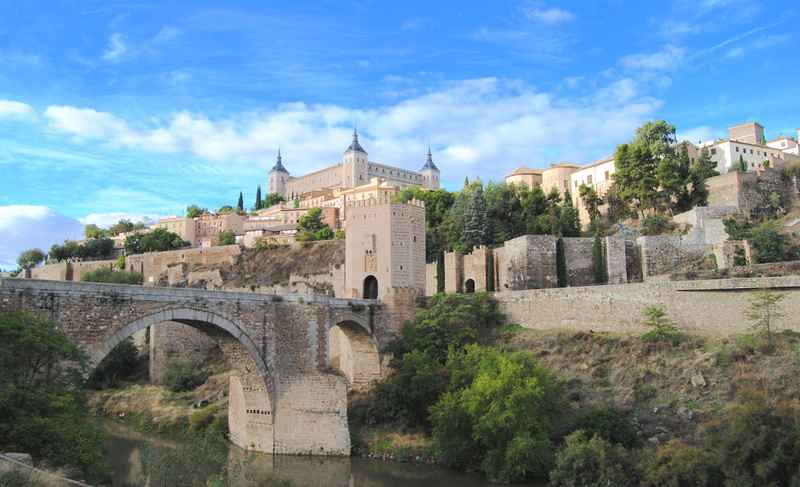 Churches, museums… everything smells of “El Greco” all over Toledo, and they really have done a great job. The visit to the town just turns out to be perfect. 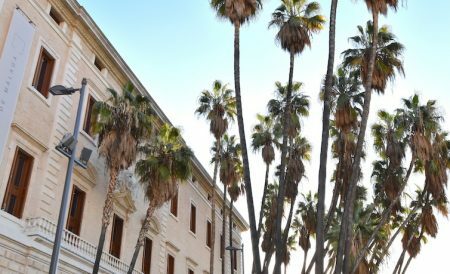 Maybe Malaga would have to look to Toledo’s example, reinvent itself and finally settled its relationship with the most influent artist of the 20th century. 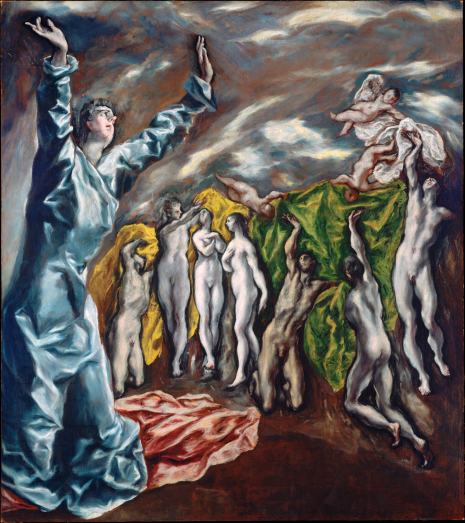 In fact, Picasso himself was influenced by “El Greco” in his blue period**, and a temporary exhibition has been held in Museo El Prado, Madrid, about this influence in Picasso and to other 20th century artists. So why not repeating this similarity between these artists and translate it from Toledo to Malaga? We hope a big celebration will be held at the 50th anniversary of Picasso’s death, or the 150th of Picasso’s birthday. Meanwhile, next Saturday, in Paris they are celebrating Picasso’s birthday with a grand re-opening of his Parisian museum. What a nice way of enjoying that day! ** Picasso had the chance to meet this painting at the studio of another Spanish painter he used to visit in Paris, Ignacio Zuloaga. 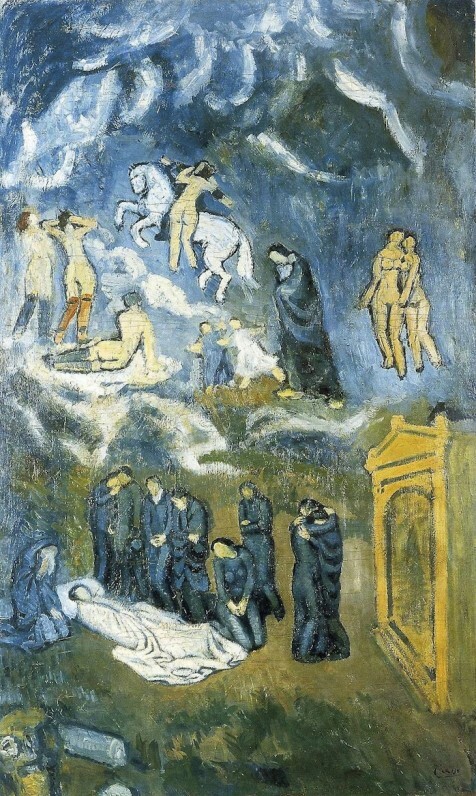 The latter was also an art collector, and definitely the view of works of art from El Greco influenced on Picasso’s production, as seen in “Invocation – The burial of Casagemas”, shown above. * This is one of the many stories included in our “Following Picasso” tour.